Manufacturer of a wide range of products which include water treatment plant, wastewater treatment plant and raw water treatment plant. Our Company is one of the remarkable and trustworthy names in the market for offering a wide assortment of Water Treatment Plant. 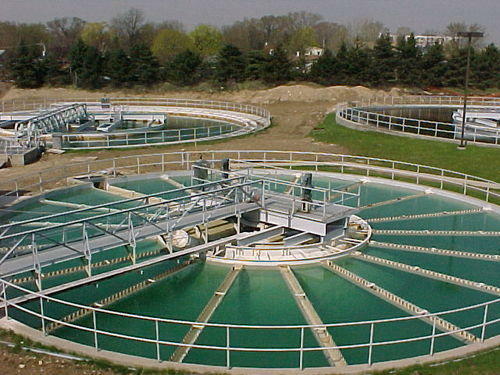 We manufacture and supply Effluent Wastewater Treatment Plants that have been designed to treat the effluent waste water coming from different areas of various types of industries. 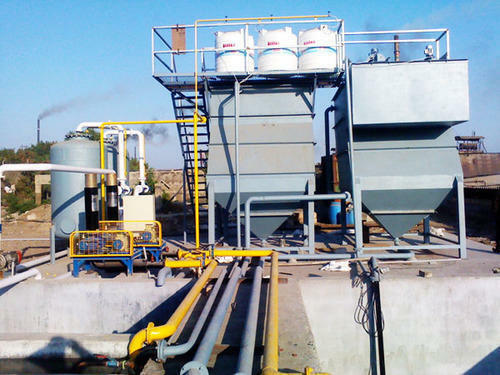 Our range of Effluent Wastewater Treatment Plants has a versatility of treating different types of effluents in different manners. We are identified as one of a prominent manufacturer, supplier and wholesaler of excellent quality Raw Water Treatment Plant. The raw water treatment plant we offer is used for removing impurities from water. 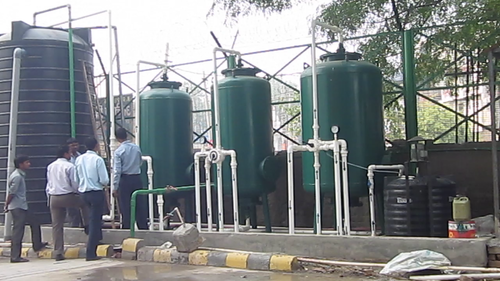 These water treatment plants are also used for water softening and demineralization of water. Customers can avail these plants from us at industry leading prices. Looking for “Biological Waste Water Treatment”?